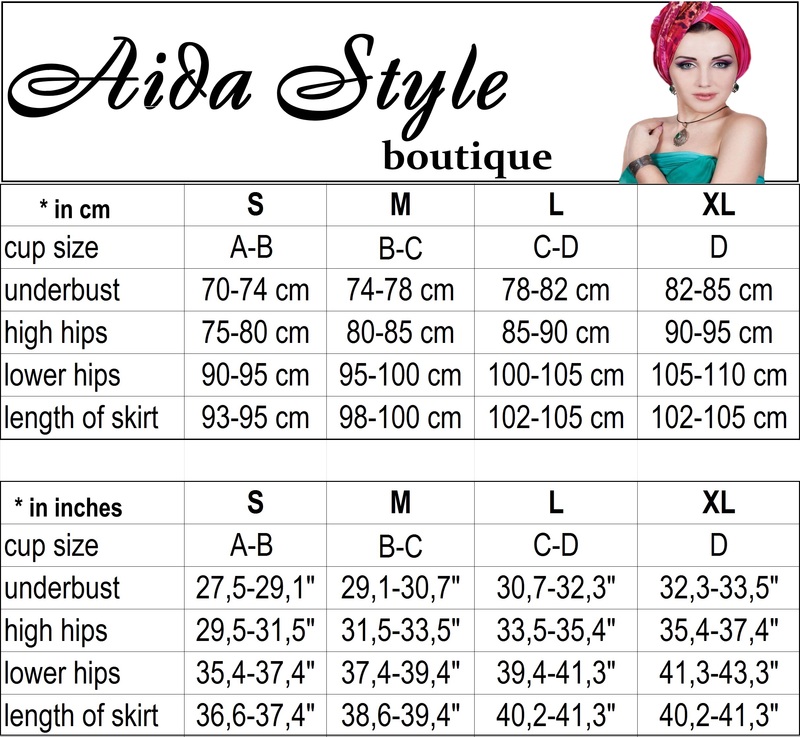 First and foremost, if you have any questions about size, please write us here or write to our e-mail aida.style2012@gmail.com. Before that, in order to get the best result, please consider measuring yourself like described below. Measure yourself with a tape measure using the instructions below. (Or have a friend do it.) Jot down your measurements and compare them with the body measurement sizing charts found below and on each site page.